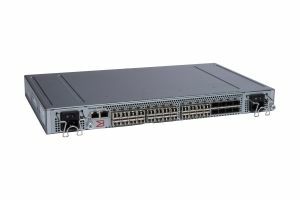 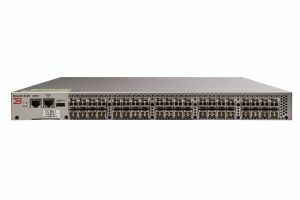 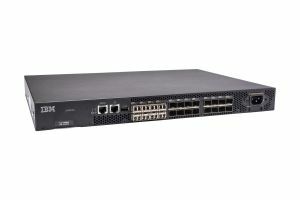 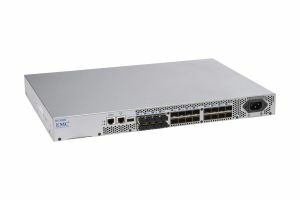 ETB stock a wide range of Brocade switches for next day delivery including the Brocade 300, 5020, 5120 and 6505 models. 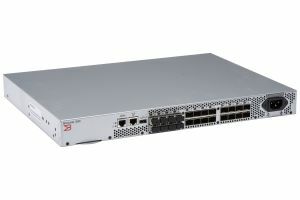 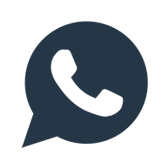 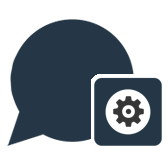 Model variations include licensing, port activation and SFPs. 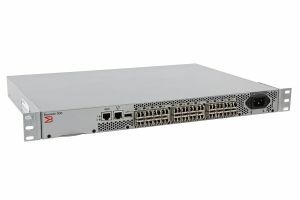 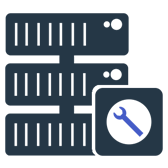 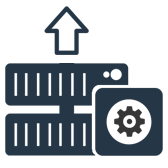 All our refurbished switches are fully tested before being reset to factory default settings and sold with a minimum of 12 months warranty and full telephone support.